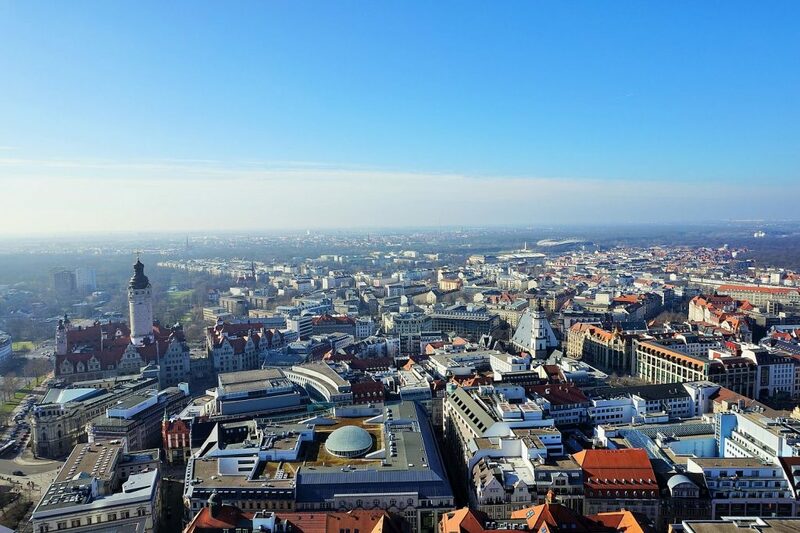 Leipzig is a city in eastern Germany, located in the federal state of Saxony (Sachsen-Anhalt). The city is known for its strong cultural history, a new up striving economy, low rents and a busy night life – making it very attractive to many young people. 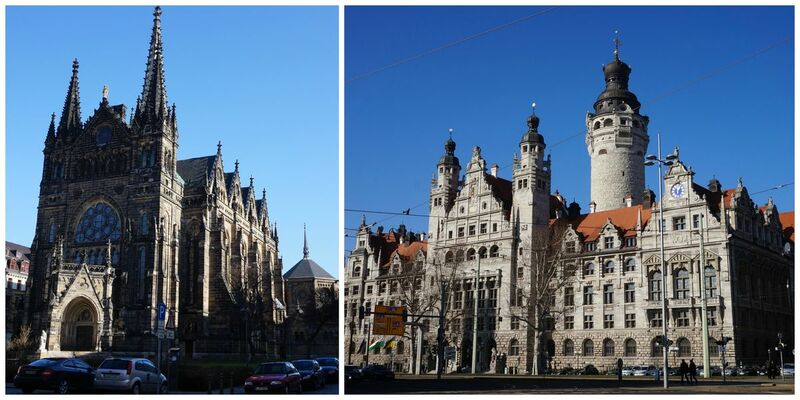 We were fortunate enough to have the weather on our side as we started our first tour through the city of Leipzig. Not a very common spot on the must-see places map of Germany – but perhaps that is what makes it even more interesting. I have heard of a new kind of development and atmosphere of change that lures and baits more and more people to come to this place. Perhaps it can be traced back to the compelling mix of East-German/Soviet charm and the idea of creating a new urban culture. Whatever it is, I was now here to find out. Staying in a rented AirBnB apartment not far from the main train station (Hauptbahnhof) we walked down towards the city center. 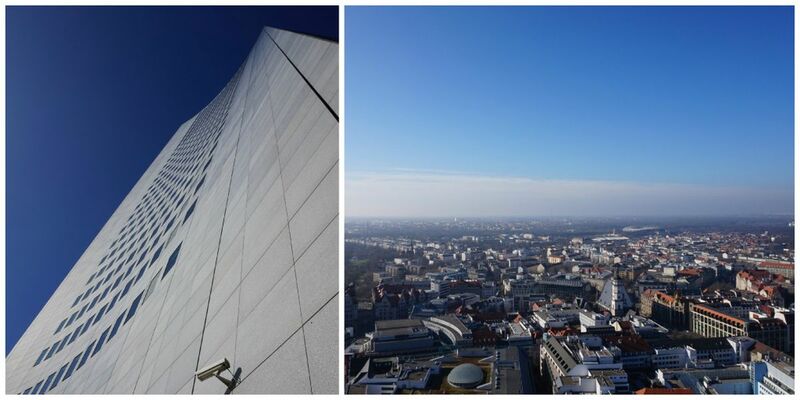 We wanted to have a nice view over the entire city and chose to visit the cities highest construction – the Panorama Tower. It offered us a very nice picture of the city from above, allowing to see also the two sides of the city – both modern and old. Following that we proceeded towards the city center. Walking down the many shops and shopping areas you will reach the main square – a very nice pebbled square with the old city hall by its side. 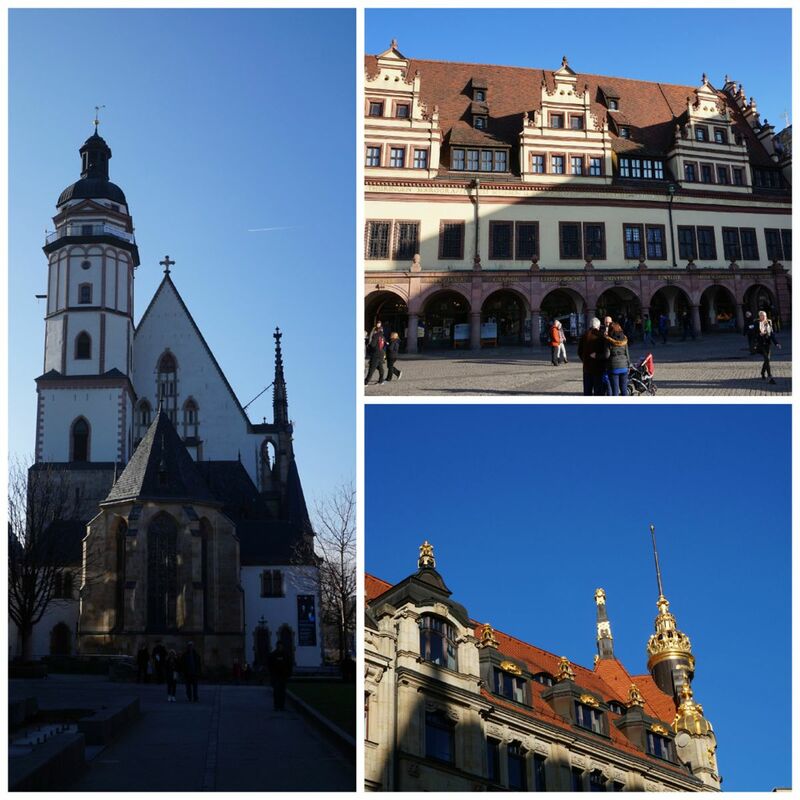 Close to the market square you will find some churches such as the Thomaskirche and also some nice passages such as the Mädlerpassage, one of the oldest one in the city and home to many shops and restaurants. One of the most famous restaurants – the Auerbachs Keller – is inside here. Her you can get traditional German food in a very cosy atmosphere. 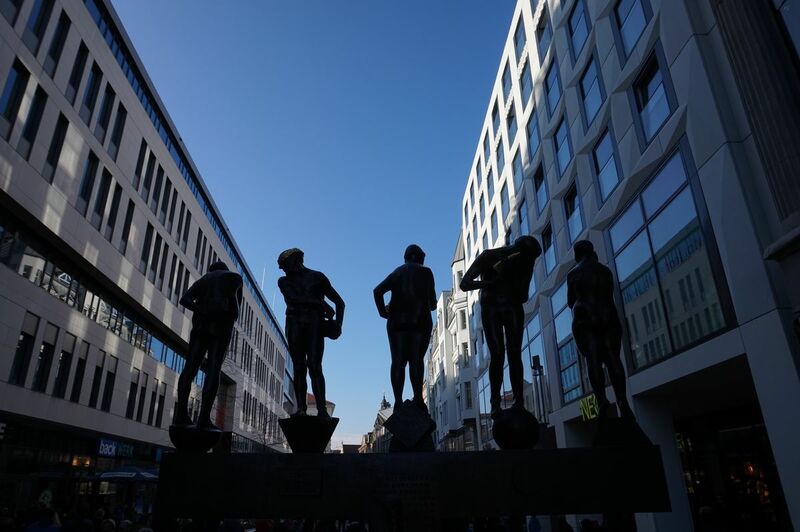 It is also well-known because it was mentioned in Johann Wolfgang von Goethe’s play Faust I. Goethe himself lived in Leipzig from 1765-1768 and frequently visited this, by then, famous wine bar. 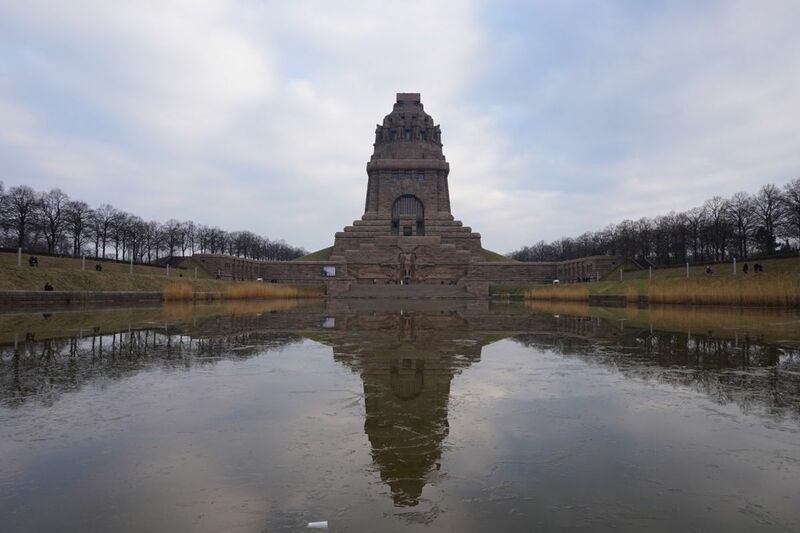 After visiting the city center I would also highly recommend dropping by the Völkerschlachtdenkmal or the Monument of the Battle of the Nations – commemorating Napoleon’s defeat in Leipzig in 1813. A very impressive, over 90 meters tall monument in the city’s South. 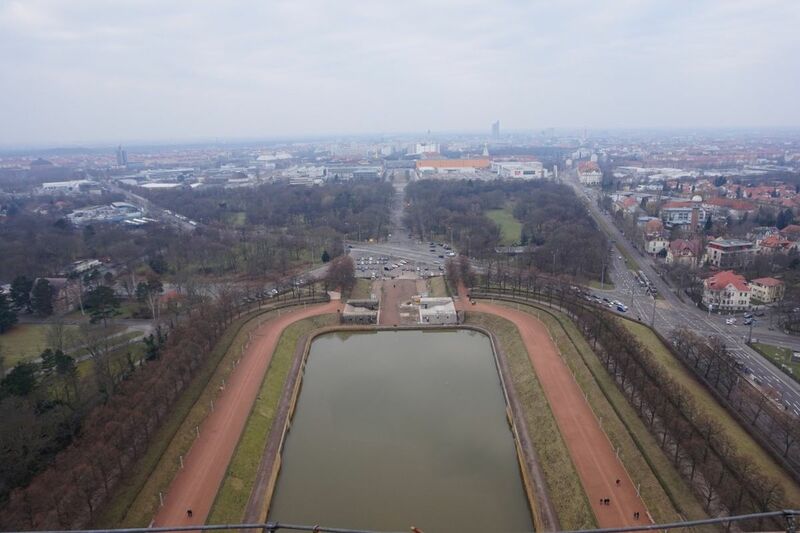 It also offers a nice viewing platform from which you can see the city from another perspective again. 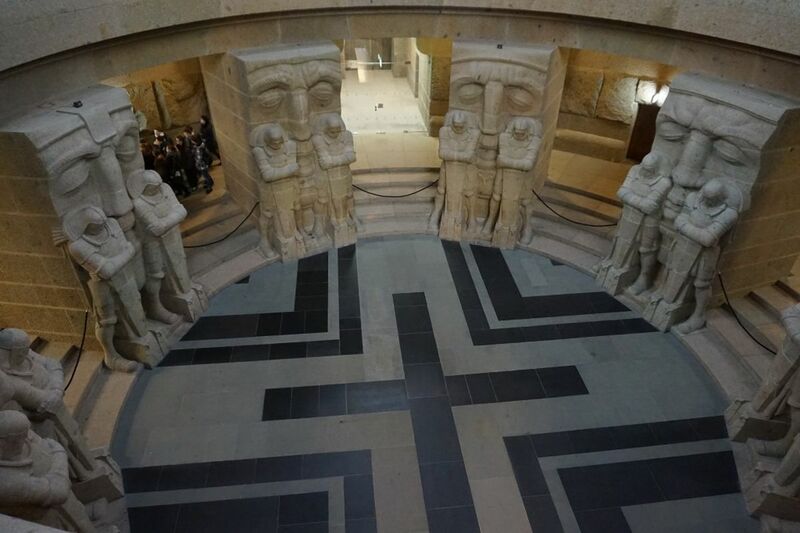 Apart from visiting the different sights and attractions, Leipzig also offers an interesting an diverse night-life. Many bars and clubs are located along the Karl-Liebknecht Straße or also know as KarLi. If you also feel like some more clubbing after I can recommend the distillery – a very urban electronic club. 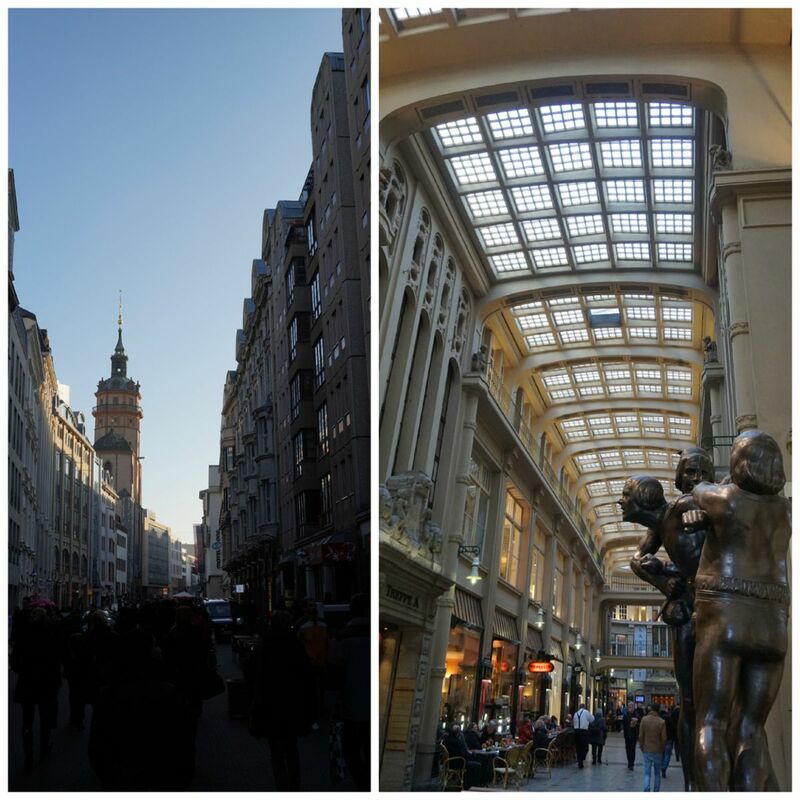 In summary I do highly recommend visiting the city as it has quite a few things to offer. Apart from the listed attractions I have heard of the following to be nice as well: The Leipzig Zoo, The Asisi Panometer and the Opernhaus. Want to use this article to explore the city on your smart phone through GPS? 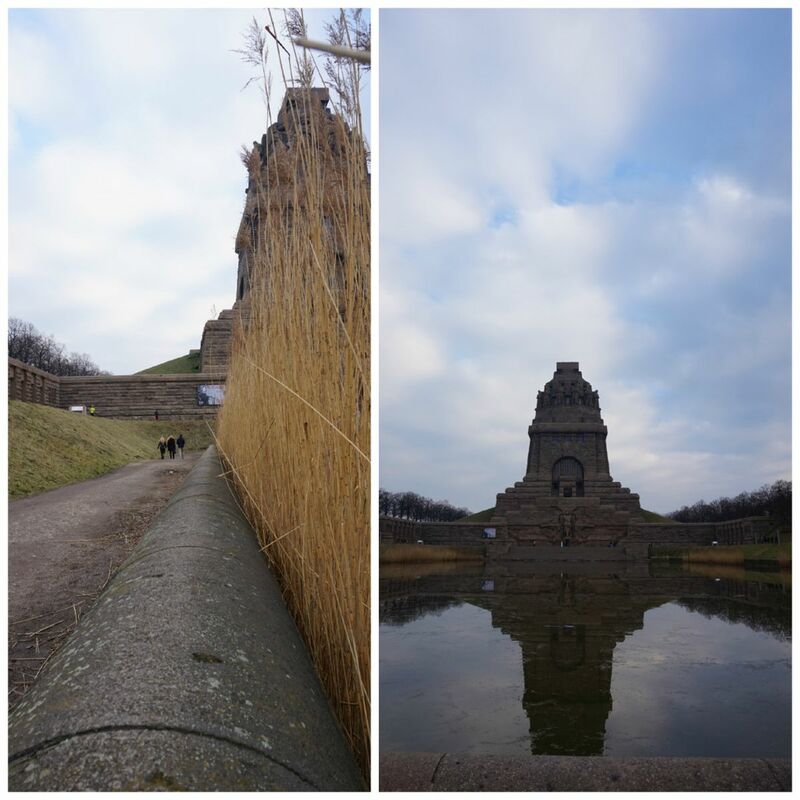 Click on this link and discover Leipzig in a new way!